Do you need to report a hate crime in Jersey? This page will give you the information on how to do it, what happens when you do and some of the support that is available if you have been a victim of hate crime. Hate crime can have a significant impact on victims, families and witnesses as well as the community. We want to encourage the reporting of hate related crimes and incidents and instil confidence in the communities which may be affected. All matters relating to hate crime and hate incidents are investigated with a high standard of understanding and without prejudice. 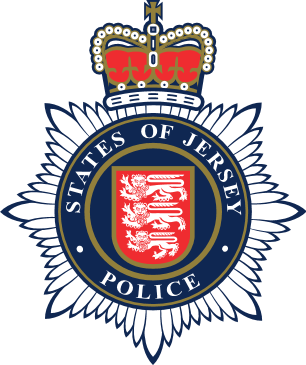 The States of Jersey Police are committed to working with other criminal justice partners, statutory and voluntary organisations and the community, to effectively tackle hate crime and keep people safe. Under what circumstances I can report a hate crime? The perception of the victim or any other person is the defining factor in determining whether an incident is a hate incident, or in recognising the hostility element of a hate crime. Police officers may identify a hate incident, even when the victim or others do not. Reporting incidents will help the police tackle hate crime. The information you provide is important and will enable us to identify areas of concern, patterns of behaviour and may assist in identifying and prosecuting offenders. You can also report a hate crime that has happened to someone else, for example a friend or family member, or something that you have seen online or on social media. If you want, you can report crime anonymously but be aware that the investigation and ability to prosecute offender(s) is severely limited if we cannot contact you. Or via the True Vision Online Reporting Form, which will be sent immediately to us. Police Headquarters, Rouge Bouillon, St Helier, Jersey, JE2 3ZA. 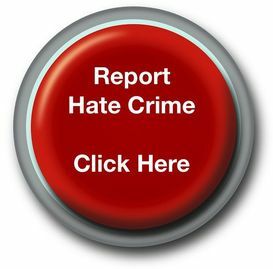 The States of Jersey Police also operates a general Non-Emergency Online Reporting Form where you can report a hate crime. Reports submitted are not monitored 24-hours a day so this form should only ever be used for non-emergencies only.